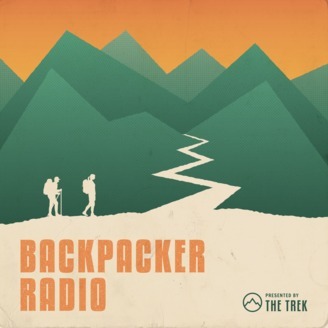 In today's episode of Backpacker Radio, Smiles and I sit down with author Ken Ilgunas. To put it simply, Ken is a guy who marches to the beat of his own drum. We talk at length about his time hiking the length of the Keystone XL Pipeline both where it was developed and supposed to be developed, where had to not only trespass for much of this hike, but knock on complete strangers doors for help on many occasions. He shares his take on public vs. private land, why we should have hiking access on private land, the threats to public land, and how this is handled in other countries. Ken also shares about his time living out of his van, before #vanlife was even a thing. 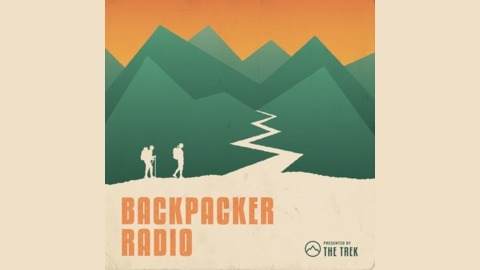 We close out the show with a new thru-hiker of the week, some Trek propaganda, and a new segment, two lies and a truth. This is another juicy show. So strap in.